Exploring 21st Century realities in an other-worldly, folk-tale style, the songs juxtapose light and dark with a strong theatrical quality. Despite not being a fan of the EP format I have being coming to the realisation that they are both an essential way to support newer or smaller bands and a way of adding the music of some bands who, for whatever reason, never go on to release an album, to your collection, maintaining a permanent record of the music as memories of live performances fade. That’s not to say I’m going to be buying every EP I come across from now on, just a select few. 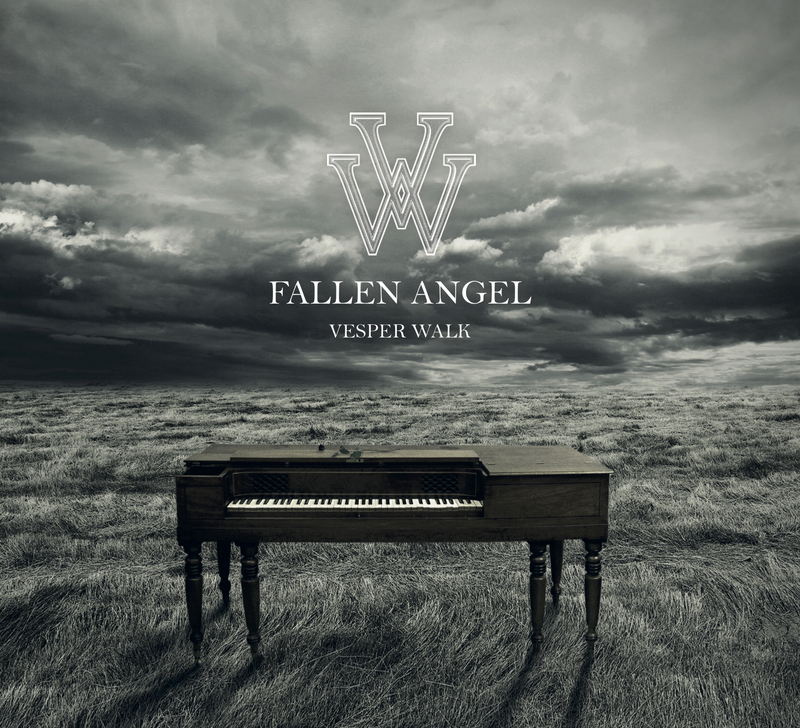 Like Vesper Walk’s debut, Fallen Angel. Not, I hasten to add, that I think York’s quirky art-popper’s performances will fade from memory very soon – their gigs, as either a trio or full band have been highlights for me this year – but I definitely wanted a way to hear their songs again and again. And the six tracks on this EP go a long way to reminding you off the band’s live performances and, for those that have yet to experience them on stage, provide an excellent introduction to their unique (at least around York) style of music. A child reciting a playground rhyme leads into the slightly macabre Auntie Sarah, its dark theme countered by a lightness of touch on piano, lovely duel vocals and some kind of whistle. Ghost has an old-fashioned, almost classical feel to it. If ever a song could be described as “balletic” this is the one. The self-confessed theme of repression and overcoming is, perhaps, most prevalent in the lyrics for Monster (even for somebody like me, who generally struggles to interpret lyrics), during which Ian Chalk’s trumpet adds an almost Mariachi sound, broadening the folk influences to a more global level. Man On The Moon is my favourite track on the EP and definitely the lightest in both tone and sound. If I may continue to compare music with dance, this one is waltz-like. A Prayer Of St. Ignatious Loyola opens the title track, a piano playing gently above it before an almost discordant violin changes the tone of the track, leading into vocals which alternate between tongue-twisting and lilting. Auntie Sarah returns to bring the EP to an end with Made Up Story, which seems to tie some, if not all, of the previous tracks together, giving the impression of an over-arching story. Throughout the whole, Catherine Cowan’s vocals never veer far away from sweet, no matter what the subject matter. 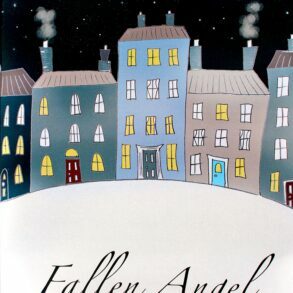 Backing vocals, mainly provided by Lisa-Marie Baker but also from other local singers give the tracks added depth, as do the strings of Keiran O’Malley and Lucy Charnock. Catherine and Lisa-Marie’s dual piano lines are fun to pick out, mixing together superbly and the bass of Alex Staples and percussion of Ed Simpson are never intrusive. Strangely, bereft of the stage props, makeup and costumes, the music on this EP somehow feels more accessible. Although don’t let that put you off seeing this brilliant band live, for the full effect.